Information The SANS is an incorporated non-profit association. 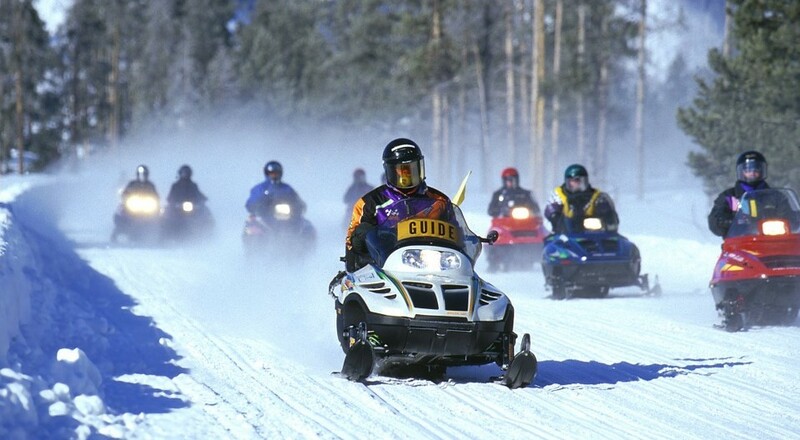 Our mandate is to provide leadership and support to member snowmobile clubs who enjoy quality, recreational snowmobiling opportunities on a province-wide network of safe and well developed snowmobile trails. 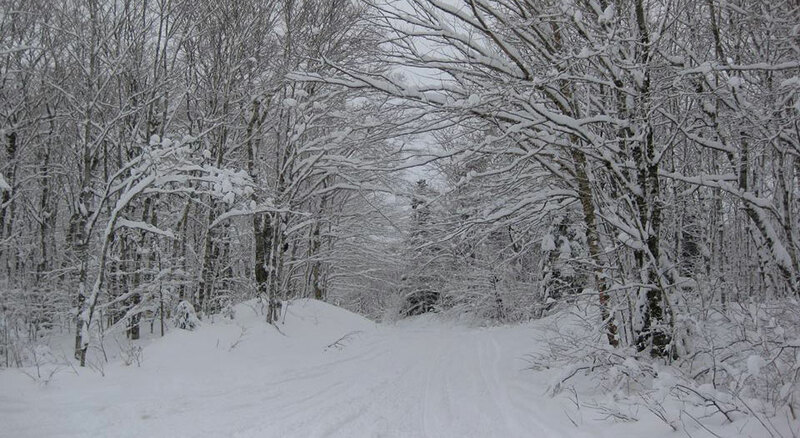 Trail Highlights: Trail system covers Keppoch Weavers, Eigg & Browns Mountains with connector trail Town of Antigonish for fuel, food and lodging. Also provides direct access to Guysborough & Pictou County trail systems.